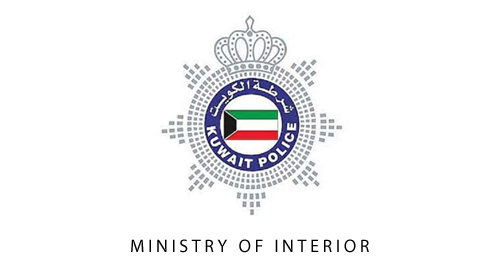 KUWAIT: A man driving a sedan and wearing a police uniform kidnapped a girl in Abu Al-Hassaniya, according to a statement by the girl’s father. The father said he attempted to stop the car by opening the door but was almost run over in the process. He gave police the license plate number of the sedan, but they have not been able to find it after searching the area. Police are investigating. 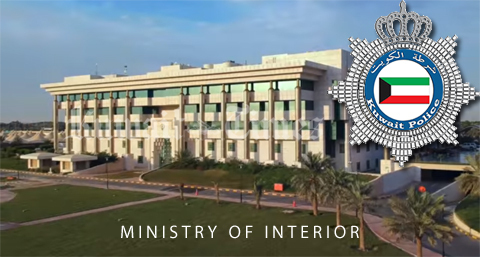 Interior Ministry Relations and Security Information Department said the thieves from the video clip showing a mugging of an Asian man at a pedestrian crossing bridge in Abu Futaira have been arrested by Jahra detectives. The two suspects said they have committed seven thefts, and were identified by their victims. Both were sent to concerned authorities.